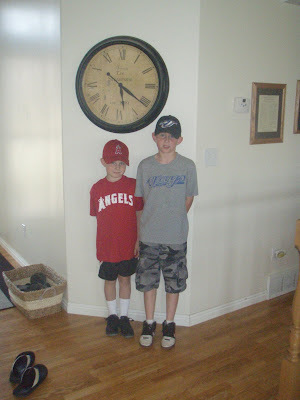 Caleb and Cole both completed their baseball seasons. They really enjoyed playing and they both improved a lot. It was fun to watch them and I got a glimpse at what the future holds with 4 boys and sports. It is gonna be crazy!! !